State Park Entry Fee: $5.00 entrance fee for all daily vehicles (not camping). 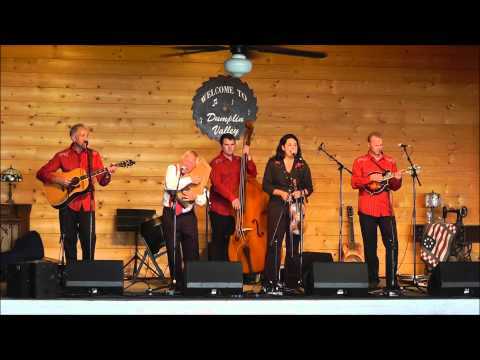 Little Roy and Lizzy return to Elijah Clark with some of the country's best bluegrass performers. Bring your lawn chairs. Enjoy the food and craft vendors.